Boston, MA, USA – January 23, 2014 – PrismTech™, a global leader in standards-based, performance-critical middleware, today announced that it is working with NASA with the aim of making Star Trek inspired holodeck technologies one step closer to becoming a reality. Star Trek has provided an enormous complement of technologies that have amazed audiences for decades. An important technology that served multiple purposes was the holodeck. The holodeck was used as a data analysis environment (provided 3-D visualization of data/models/simulations), a communications device (created 3-D representation of the beings that were being communicated with), a training tool (provided crew members with simulated environments to train for missions), an engineering design tool (allowed crew members to create and manipulate 3-D models of objects piece by piece before they were fabricated), and as a recreation environment (simulated locations crew members could visit). Although a holodeck developed using today’s technologies would not provide the same range and fidelity of capabilities as those provided by a Star Trek holodeck, the technologies available today would still allow the creation of a system that would still be tremendously beneficial. NASA has started developing the concepts related to a holodeck system using today’s technologies and is investigating the benefits that it could provide to tele-presence, mission planning, and training activities. Future improvements of this holodeck system using technologies that are currently being developed at research institutions (e.g. Claytronics) could one day provide the necessary technology augmentations to make Star Trek like holodecks a reality. 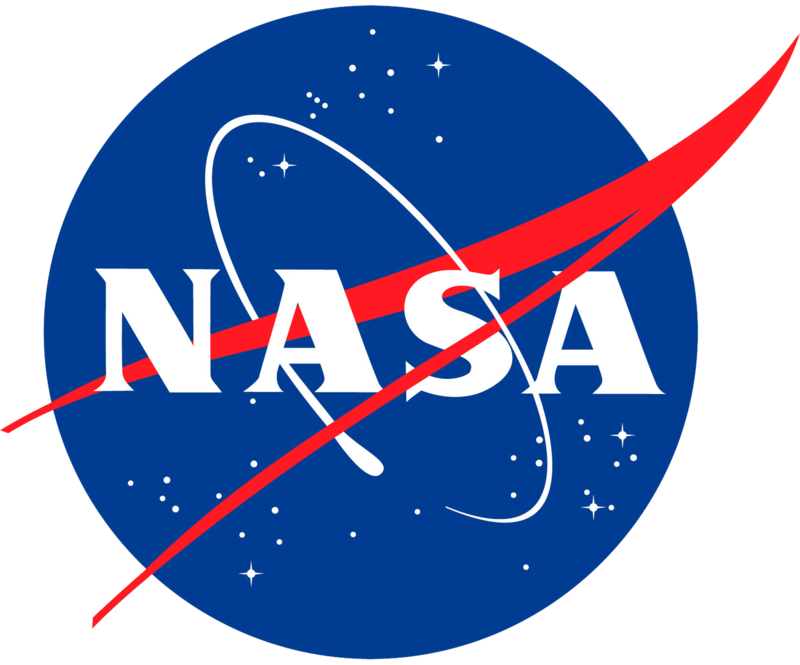 As part of the project, NASA required a middleware solution that allowed real-time, scalable and robust information exchange between different parts of the system. OpenSplice DDS is the leading (commercial and Open Source) implementation of the Object Management Group™’s (OMG™) Data Distribution Service (DDS) for Real-Time Systems standard. OpenSplice DDS has been designed to optimally address the real-time information distribution and management challenges posed by high performance real-time data-processing systems. “OpenSplice was evaluated and selected for this Project because of its easy to use API, cross platform compatibility, high performance, and a rich suite of functionality,” said Frank Delgado, Engineer, NASA.